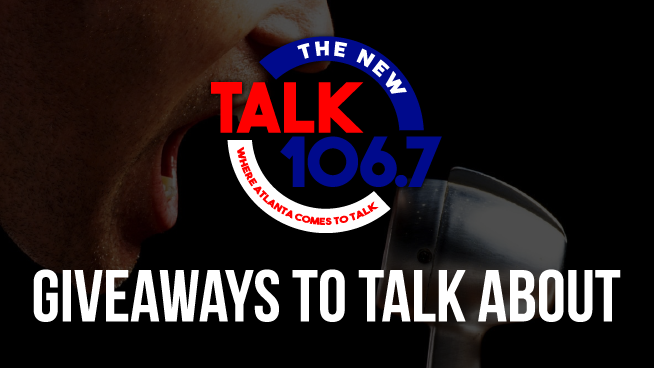 The New Talk 106.7 wants to thank you for being a loyal listener with cash, tickets, and prizes! Check out all of our Newsworthy Giveaways! You could win great prizes that change almost every week.